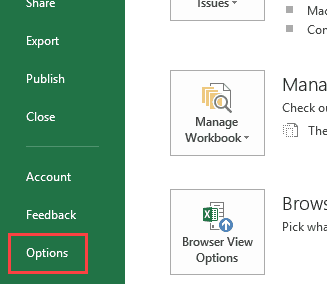 I often find it quite frustrating when Excel automatically creates a hyperlink as soon as I insert an email id or a URL in a cell and hit enter. 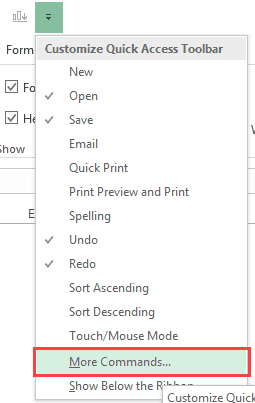 Now, when I try to select a cell (or double-click on it to get into the edit mode), it automatically opens the link in a new browser window. In such cases, there is a need to remove these hyperlinks from the worksheet. 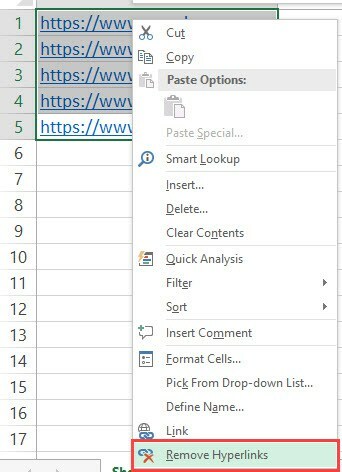 In this tutorial, I will show you 2 methods to remove existing hyperlinks in a worksheet, and an awesome technique to prevent Excel from creating hyperlinks on its own. Suppose you have a dataset where Excel has automatically created hyperlinks in URLs or email ids. While the above method of removing hyperlinks with 2 clicks is quite easy, you can also use VBA to bring this down to a single click. But before it becomes a one-click functionality, there is some pre-work that you need to do (as described below). The below VBA macro code instantly removes all the hyperlinks from the active worksheet. In the VB Editor, right-click on any of the workbook objects. Go to Insert and click on Module. 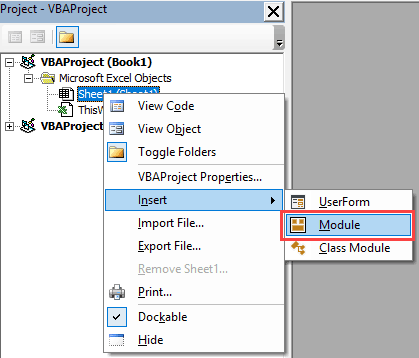 In the module, paste the above VBA code. The above steps ensure that the VBA code is in the backend and would remove hyperlinks from the entire sheet when it’s run. Now to further simplify this process, you can add the macro to the Quick Access Toolbar (QAT). This will allow you to remove hyperlinks from the entire worksheet with a single click. The above steps would add the macro to the QAT. Now to remove all the hyperlinks from the worksheet, all you need to do is click on the macro in the QAT. 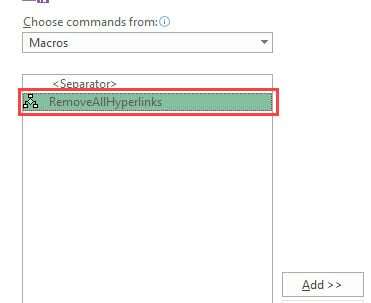 If you often have the need to remove hyperlinks from a worksheet (or a selected range), it’s a good idea to save this macro in your personal macro workbook. 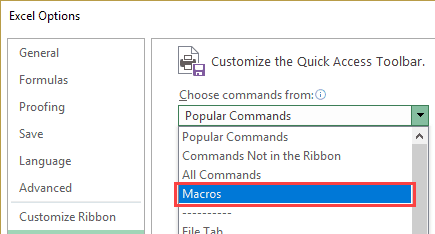 Here is a detailed guide on how to save a macro in the personal macro workbook. Once saved in the personal macro workbook, it will be available in all the workbooks on your system. So far we have been treating the symptoms. Now let’s see how to target the root cause of the issue – URLs/Emails automatically getting converted into hyperlinks. How to Quickly Find Hyperlinks in Excel.